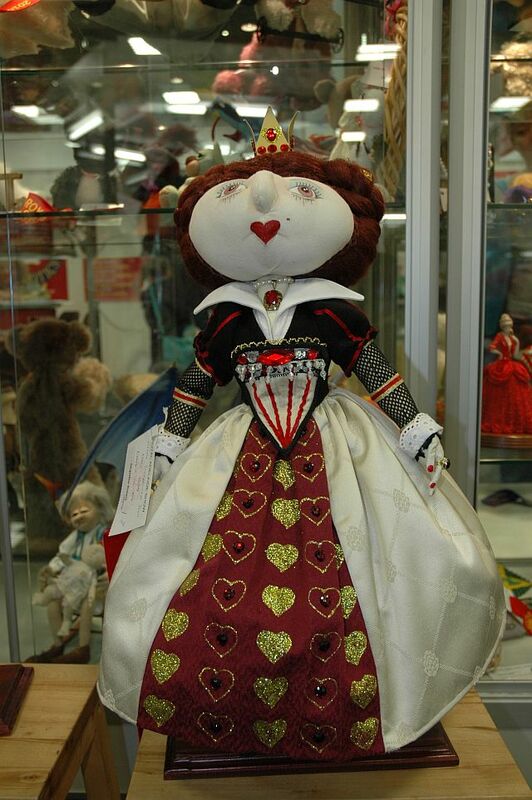 Gawler Textile Artists, the Textile Unit at Adelaide Women's Prison and Dollaholics Anonymous are combining their talents for an exciting exhibition of textile art and dolls. Inventiveness in the treatment of fabrics and threads, the use of found objects and wonderful vibrant colour, make this a fascinating and enjoyable exhibition. The sharing of knowledge, individual and creative ideas among textile artists contributes much to the development of ideas which are transformed into beautiful and perceptive works of art. Gawler Textile Artists, which formed five years ago, have exhibited work in various galleries in South Australia. They are an offshoot of Gawler Quilters. 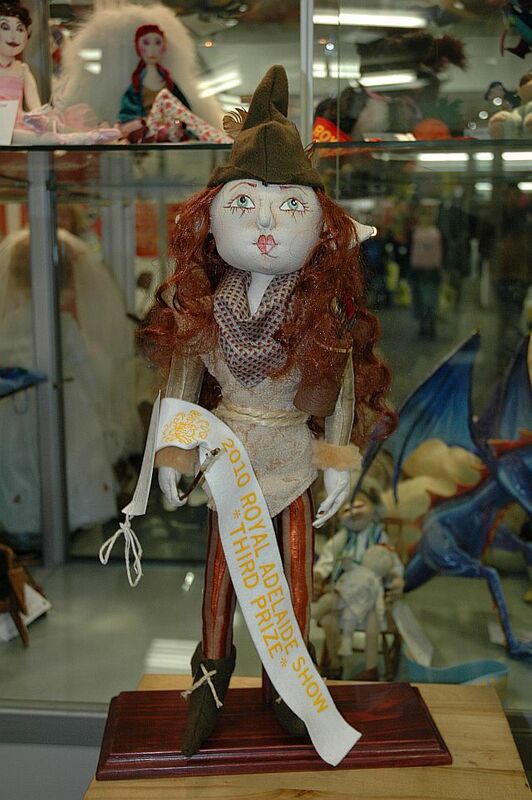 Prisoners at Adelaide Women's Prison have won awards for their dolls in other exhibitions. 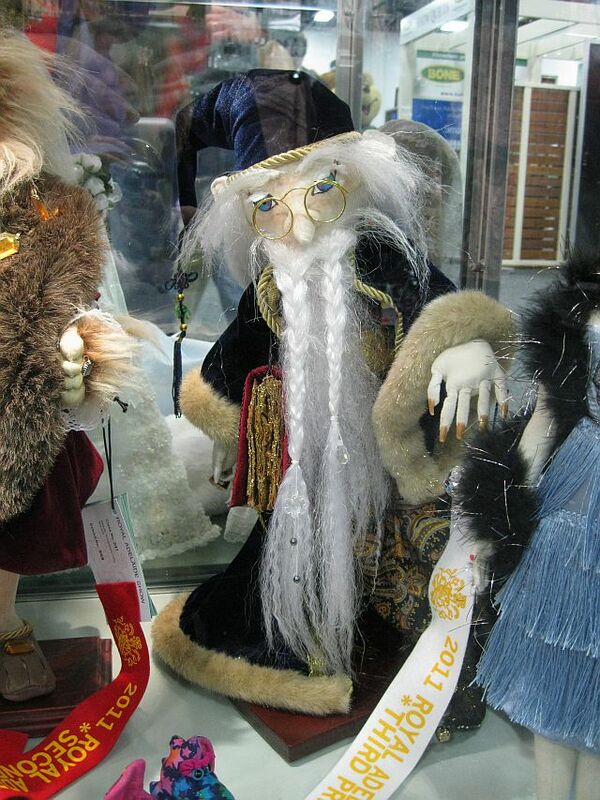 The renowned doll maker Shirley Shaw formed Dollaholics Anonymous about six years ago and the group has since been exhibiting annually at the Gawler Textile Exhibition. 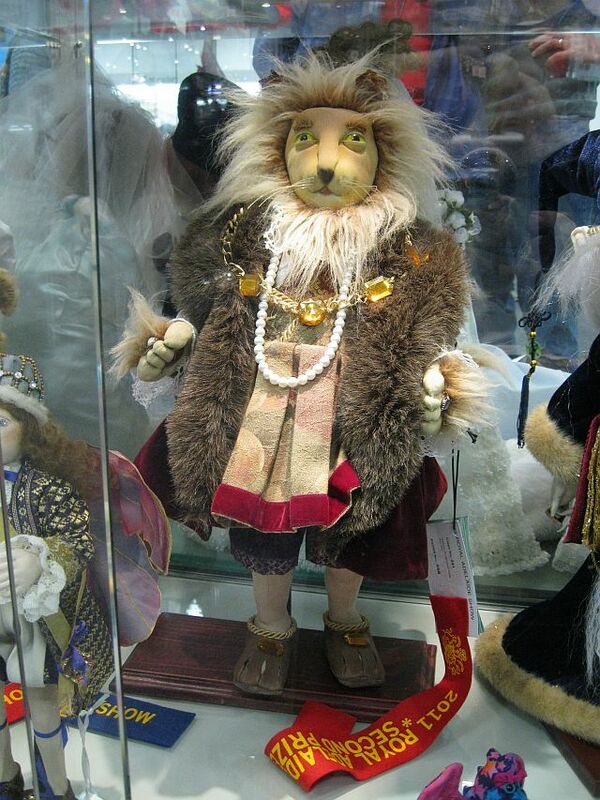 These dolls are from the Textile Unit of the Adelaide Women’s Prison. Each one is 640 mm tall. They are not for sale.